We’ve introduced a couple of new numbers that you can use that will make it a bit cheaper to call us – as Tesco say ‘every little helps’! We wanted customers to be able to call us for free so that’s why we introduced the 0800 number but we also appreciate that often you will be calling from a mobile, for example if you found yourself locked out or if your alarm was faulting because of a phone line problem. 0800 numbers are chargeable from mobiles and not usually included in your minutes package. That’s why we added the mobile friendly 0345 number. For most mobile users on contracts, calling an 0345 number would be included in their monthly minutes allowance. 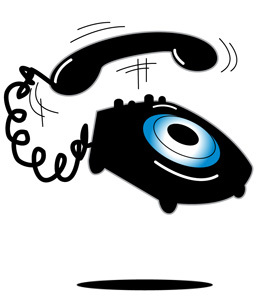 Of course you can still continue to call the old 01924 371941 number if that’s easier for you to remember!